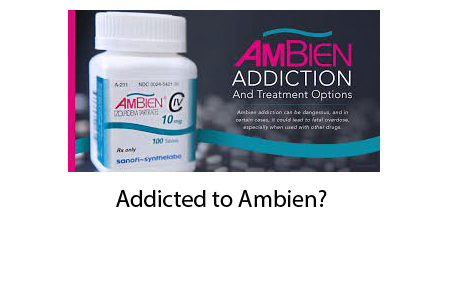 Blog Are you addicted to Ambien? I had a recent email exchange with a client who had been taking Ambien but getting very poor sleep. I believe that the growing experience of using hallucinogens to escape addiction reveal something powerful about human consciousness. Addictions serve some hidden demons in a reward mechanism. Whether it be caffeine, nicotine, alcohol, or other drugs, our limbic/reptilian brain is seeking rewards and the addictions provide them. To learn how better quality sleep and the relearning and releasing of these personality demons can ameliorate addictions, watch this video that I made with clients who were able to “kick” whatever no longer served them.